Canteen is fast becoming one of the city's must attend events, the March event was attended by well over 1200 people including myself. The next event is on Friday 28th April at LCB Depot on Rutland Street and brings one of the strongest line ups to date with street food traders from across the UK. April's event will also see the event growing to 6 street food traders, with 4 announced below and 2 more to follow next week, including one of the organiser's street food heroes. A spokesperson for Canteen said, “We were overwhelmed by the attendance at March's Canteen event. Although traders brought hundreds of extra portions we were inundated by the amount of people who attended, especially early on. With all traders selling out we've taken steps to increase our provision by adding a further 2 traders for April's event. Due to the nature of street food there’s only so much that traders can prep beforehand and serve on the day without sacrificing on the quality, so we're looking forward to welcoming more traders who can keep the fantastic level of quality going". As always the event incorporates great food from a variety of traders, DJ Fitz playing funk/disco music, a fully stocked bar, a separate Sailor Jerry cocktail stand and a selection of real ales. 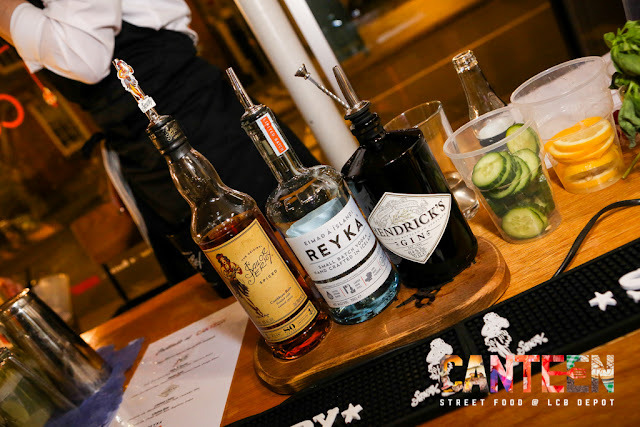 April sees the launch of Canteen’s new pop-up cocktail bar. On select months, celebrated bartenders from the most influential and award winning bars from across the UK will be bringing their own crafted menu to serve to guests. April’s event has Stephen Pennack; who originally started his career in Leicester then moved to London several years ago. He joined the now famous team at Barrio bars and I'm looking forward to seeing him showcase his cocktails at Canteen. With the traders below confirmed for April's Canteen the next event is surely not to be missed! 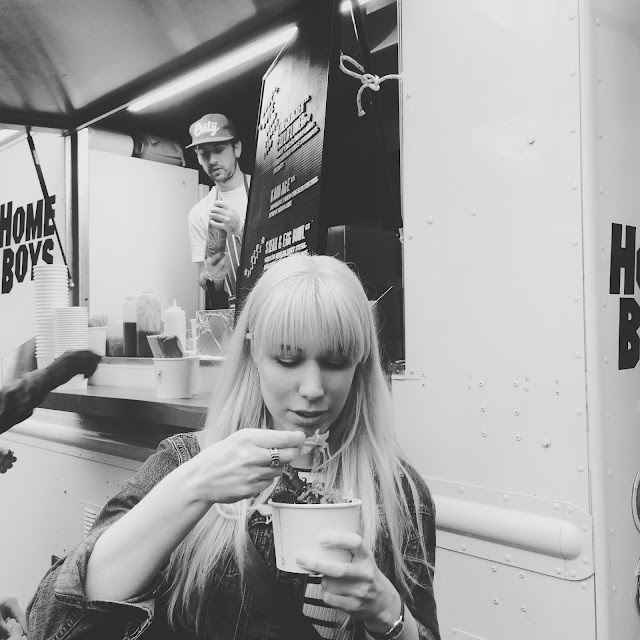 Hailing from Manchester, this family run outfit have been knocking out Pan Asian treats and causing a stir for the last two years all over the north of the UK. They specialise in handmade Bao (steamed buns). They make the buns themselves and also have excellent Vegan options too. 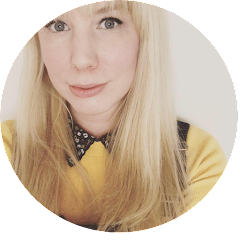 Visiting from Birmingham; Esmie is well known throughout the street food scene for serving up some of the best Caribbean food. Michael’s family have been in the food trade for decades and over the past few years they have been feeding people in the Midlands their traditional Cypriot dish of Souvlaki. 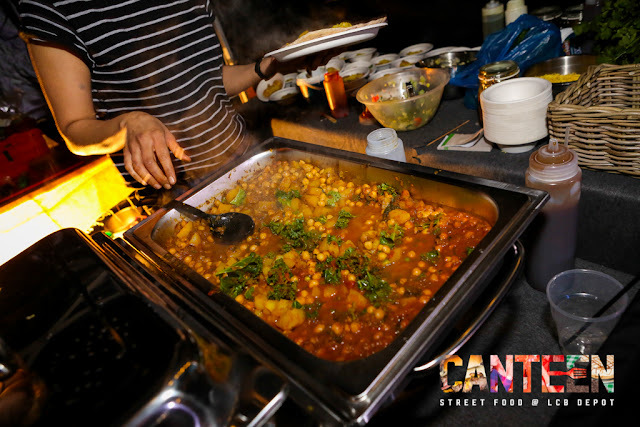 Street chef is about creating unique & innovative tasty street food dishes prepared from scratch and cooked with passion. They have appeared on BBC Great British Food Trip and have been nominated 2 years running for West Midlands most popular street food. 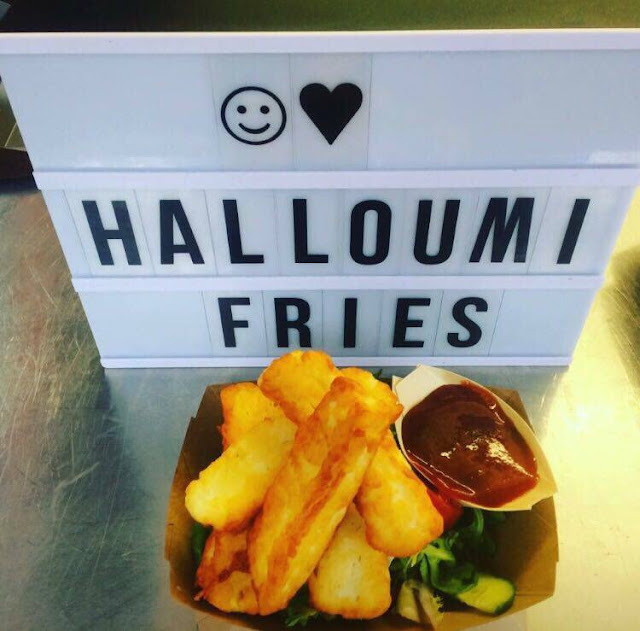 Peter and the team are renowned for their take on Halloumi Fries which they will serving on the night. Based in the LCB depot; Grahame and the team have been bringing fresh seasonal food to Leicester since 2013. 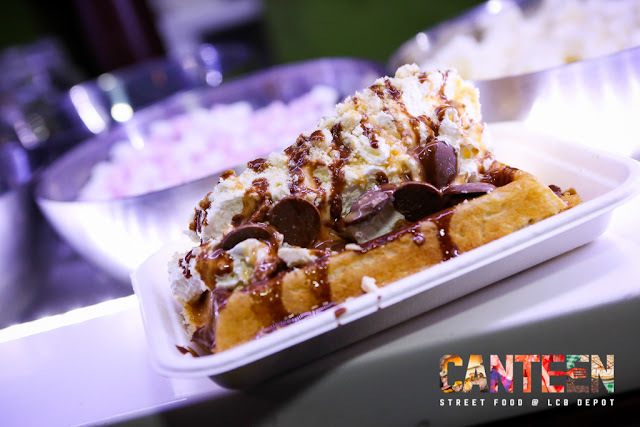 Canteen gives Grays the chance to do extra special dishes that normally wouldn’t feature on their usual menus, perfectly complementing the other traders. Another 2 traders will be revealed later in the month and includes one of the organiser's true street food heroes!